I’ve asked friends for topics that might be of interest to all of you and someone sent me a doozy last week: What should one wear to a swank cookout/pool party hosted by the boss for the whole office? This professional conundrum makes one yearn for bygone eras, doesn’t it? Not really. 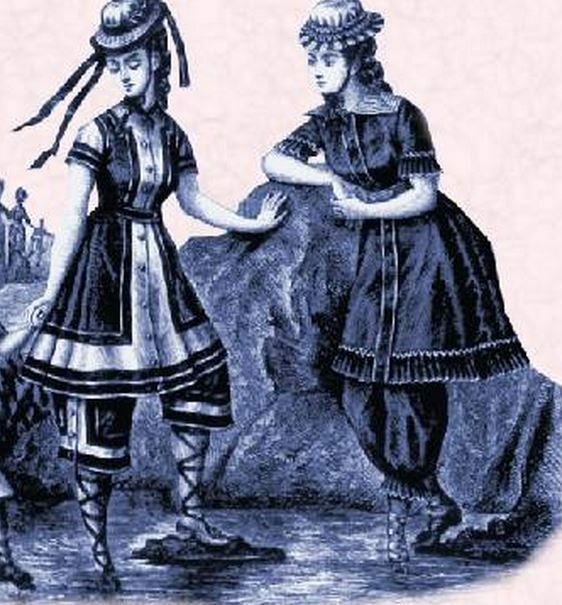 While Victorian women had the perfect ensembles to wear to office pool parties, they had neither offices nor pools. What about the burqini? It is a thing. 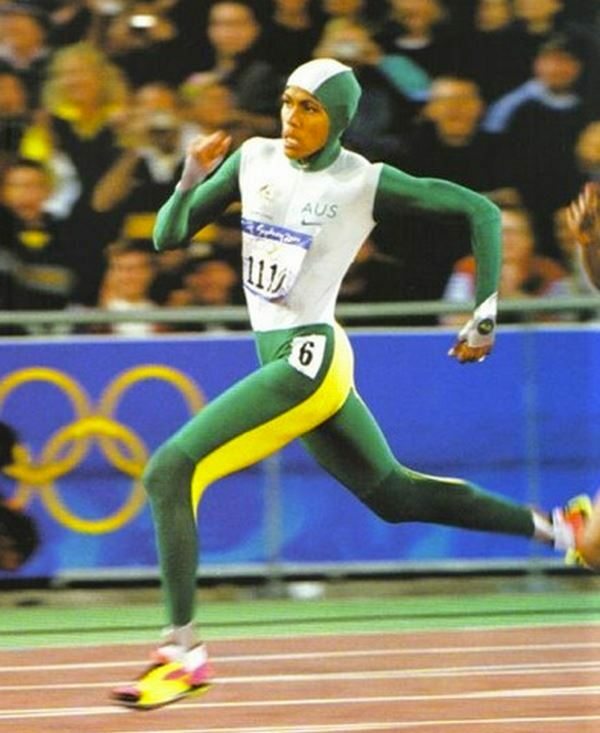 When I saw the burqini, it immediately made me think of Cathy Freeman. Who is Cathy Freeman? She may not be a household name world-wide, but my readers Down Under surely know. The burqini certainly provides coverage, but at a suburban pool party would prompt a lot of conversations — conversations that would not become more agreeable and interesting to you as the day wore on. So I say: Forget the swimming! Wear a sundress or a maxidress with flat, colorful sandals and crush your colleagues in competitive eating and gentle lawn sports. You could also go sporty, and wear a jersey dress with colorful Supergas. And in the spirit of the festive occasion, as well as obesiance to the heat, I am going to lift my usual restrictions on the showing of skin to declare that the dress may (even should) be more bare than your work-wear. 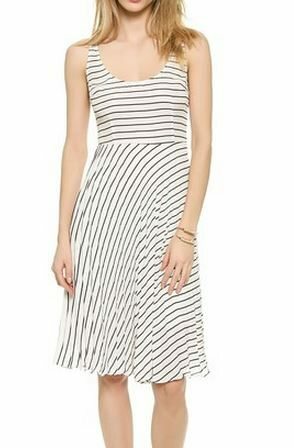 By this, I mean a dress with one of the following necklines: strapless, halter, one-shouldered, spaghetti straps or a deep scoop, square or v-neck that shows a little decolletage! 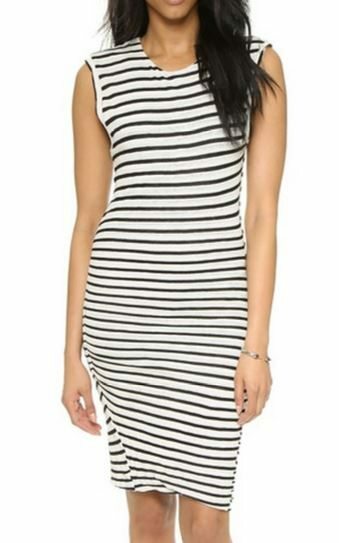 Or, if the dress has a high round or v-neck, it could feature a low or cut-out back. Choose one aspect of daring — but not all. If the skirt is short (i.e., around knee length), it should be a-line or full so that you can comfortably swing a bat (at a ball or pinata) or participate in lawn games. If the skirt is long, it should be straight, but slit. If you don’t want to wear a dress, pair a top that follows the guidelines provided above with pants. Don’t forget a jaunty hat! And, of course, if you hear the words “pool party” and head to the garage to check the condition of your inflatable raft — disregard all of the above. Marco! Polo! I agree that an office pool party would be horrible. I would definitely show up in a sundress or lightweight pants and top, and if anyone said anything about swimming, I’d just say, nope, not interested! Ugh. The closest experience to this I’ve had was a half-day office retreat to the beach side home a team member; everyone wore shorts, light pants or casual skirts/dresses. We took a walk on the beach, but thankfully there was never any indication that swimming would be on the menu. The National Building Museum (www.nbm.org) here in D.C. has created an exhibit that screams out ‘perfect summer swimming hole’……it provides a pool setting (created with 750,000 translucent balls), chaises and beach umbrellas! An urban solution to the bathing suit dilemma – so don your jaunty hat and spaghetti-strapped dress and jump in! The surf is so up at the NBM! I saw this on the news on Friday — BBC news. I may have to wander over on my lunch hour to check out the scene. Office pool party? Just… no. 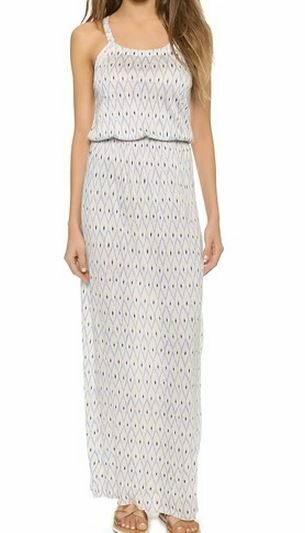 I’d attend wearing a dress (the Rebecca Minkoff looks fun) and cute shoes and park myself somewhere in the shade with, I would hope, someone interesting. I’ve attended a few business escapes and seminars at resorts and quickly picked up that the best looks for me were as you describe: light, classy casual, and flirty in an almost innocent way. Hi Linda — Exactly: a little flirty or fun! Because professional dress is right for the office, but not for a party. Context is everything. 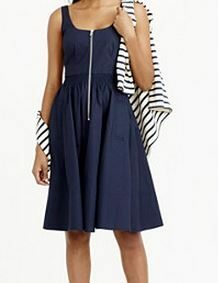 Directrice – The Rebecca Minkoff dress shown above is tres adorable. Any idea how her sizes run? Good news – it’s on sale. Bad news – only size 0 and size 8 available. I would normally wear a 2 (or in high end designers a size or two up). So unless her “0” runs quite large, I think I’m out of luck. Hi Betsy — There are size charts on each product page of the Rebecca Minkoff website, so you could check the measurements there. I would also call the customer service line — for a single label company (like Rebecca Minkoff, 3.1 Phillip Lim) the customer service people often have the specific measurements for each product in each size and, in my experience, are very helpful. Good luck! my previous post posted too soon. 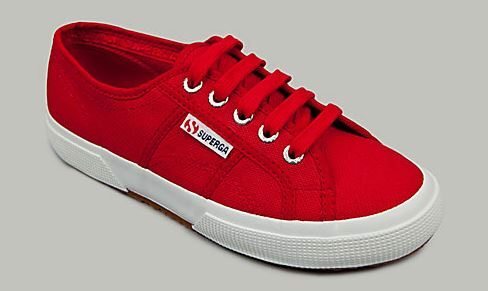 Obsessed with my supergas and this has inspired me to acquire more in fun colors (currently only have a linen neutral pair). My female coworkers and I, all living/working in a male-dominated world, will continue to send ideas your way, oh fashionista guru.